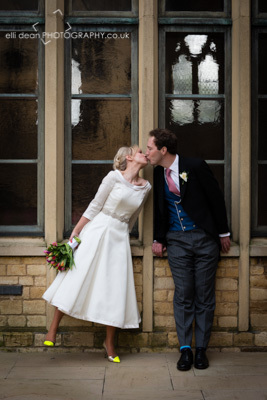 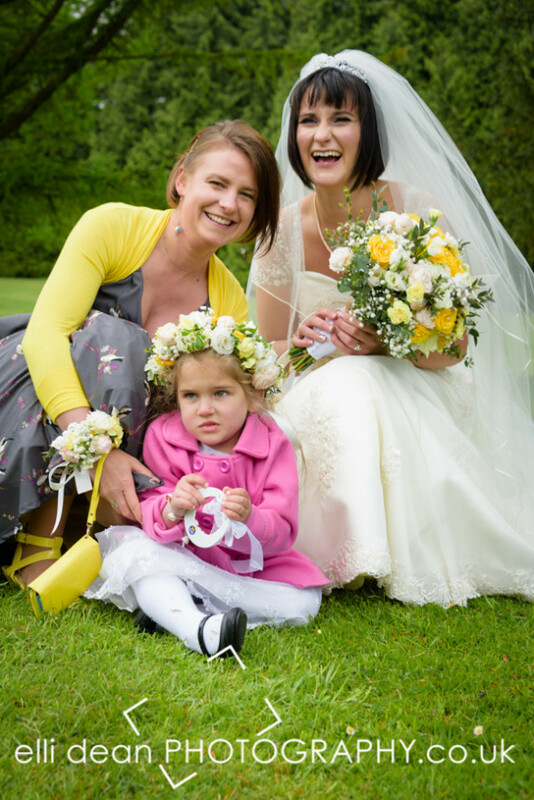 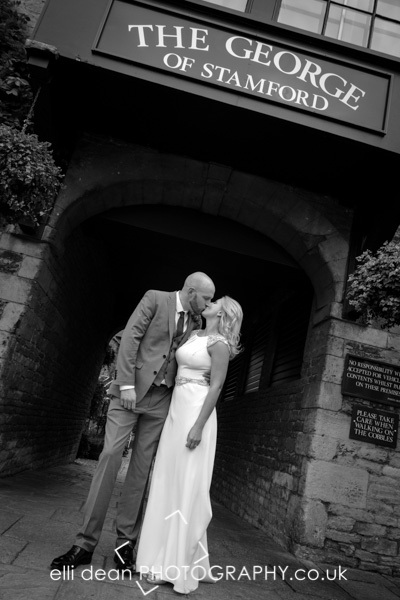 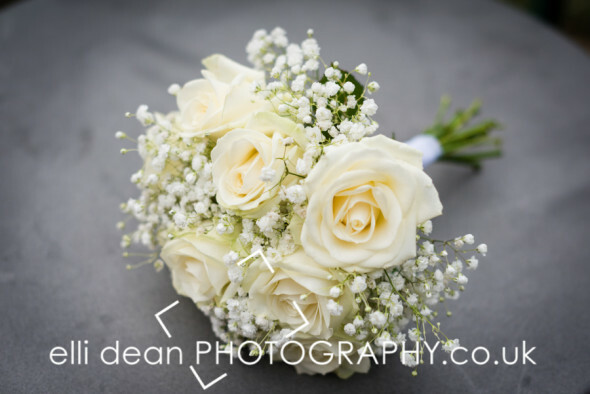 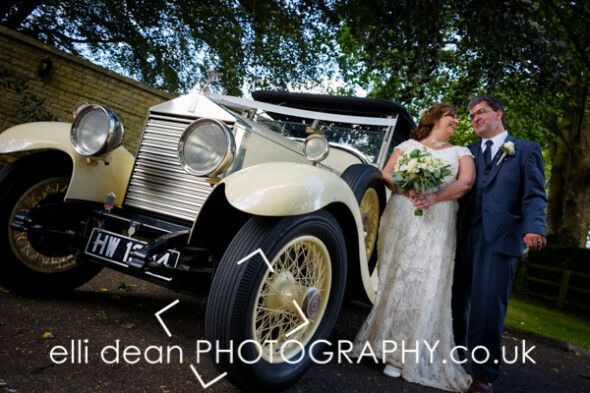 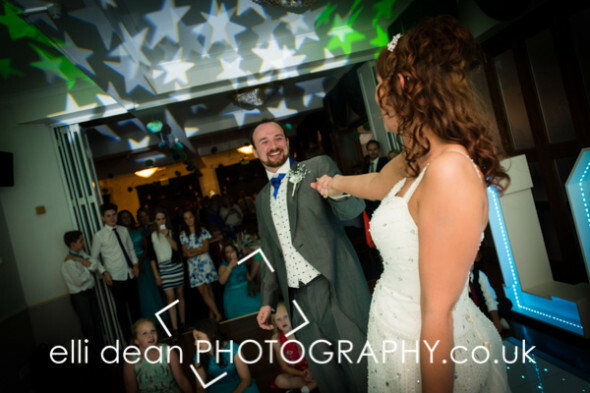 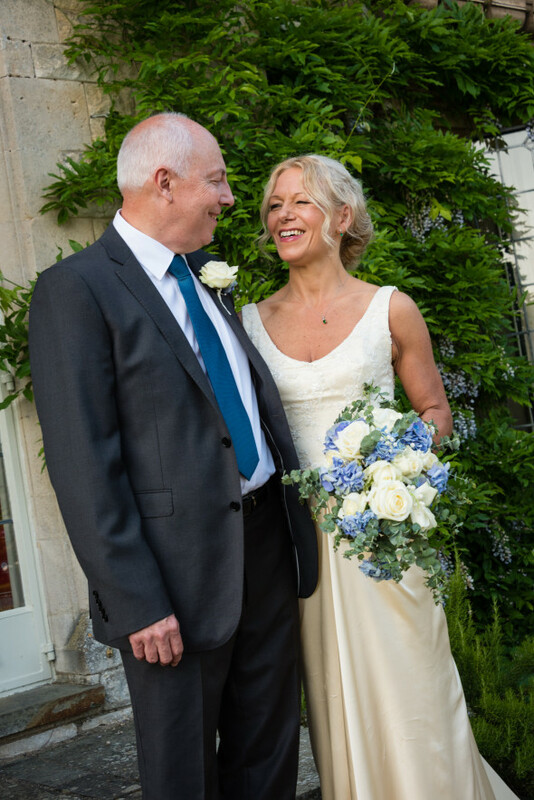 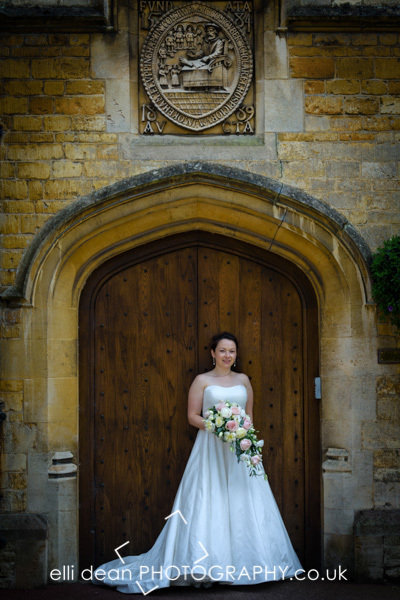 I have just been asked to choose some of my favourite 2016 wedding photos for a wedding supplement in Rutland Living. 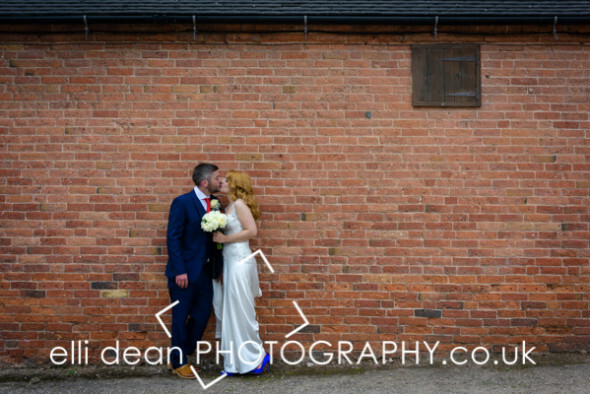 I flicked through my 2016 galleries and found it so hard to choose. 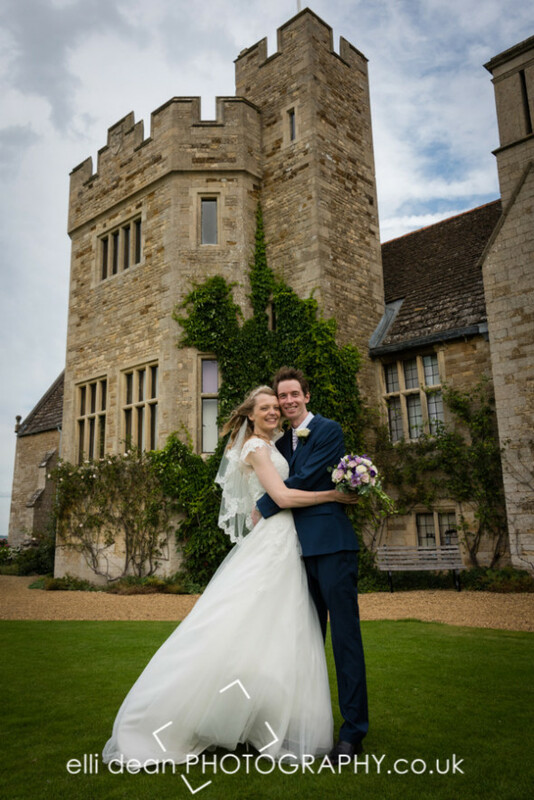 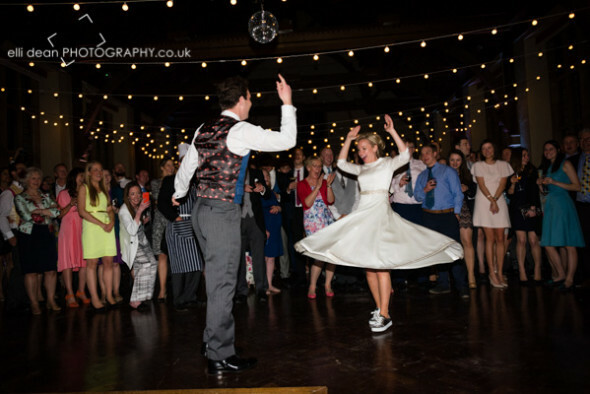 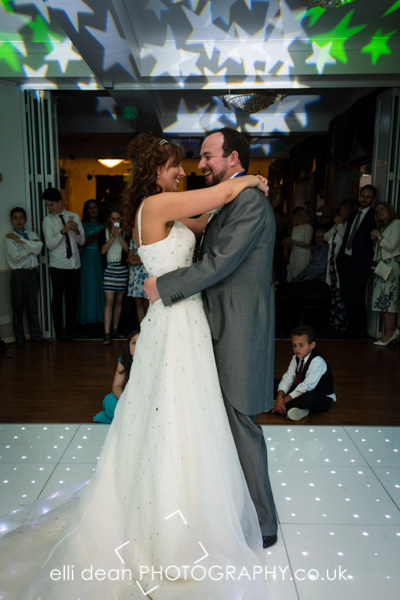 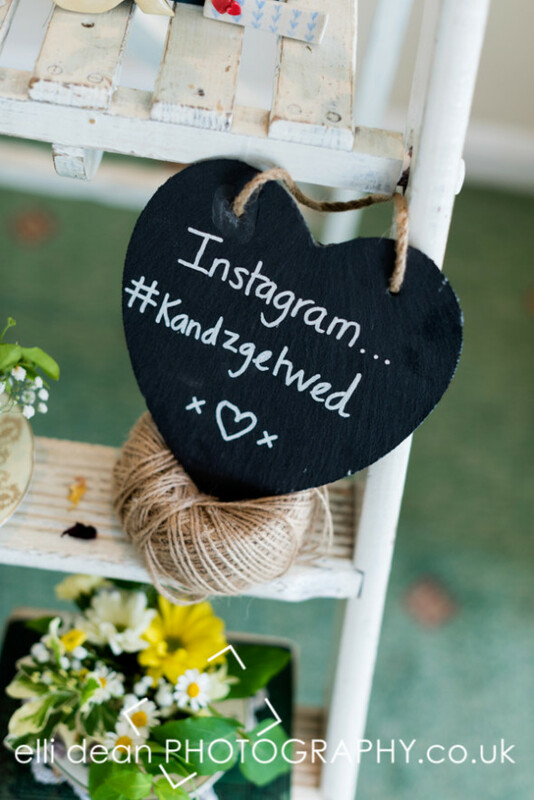 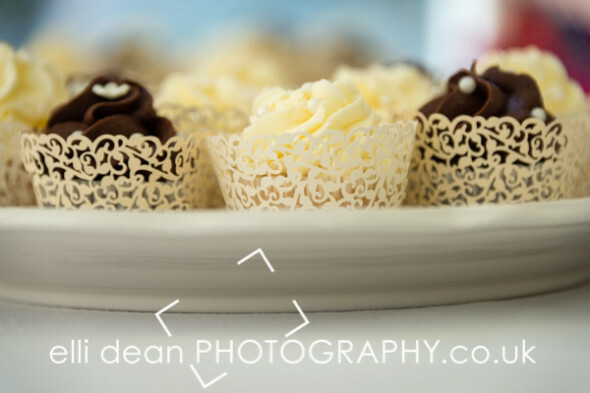 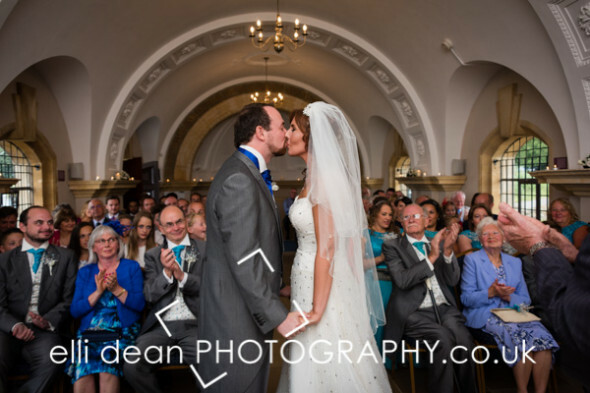 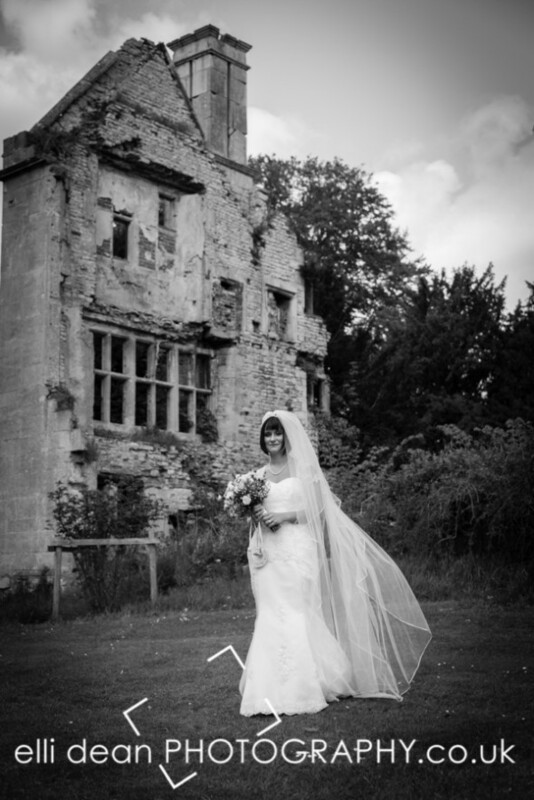 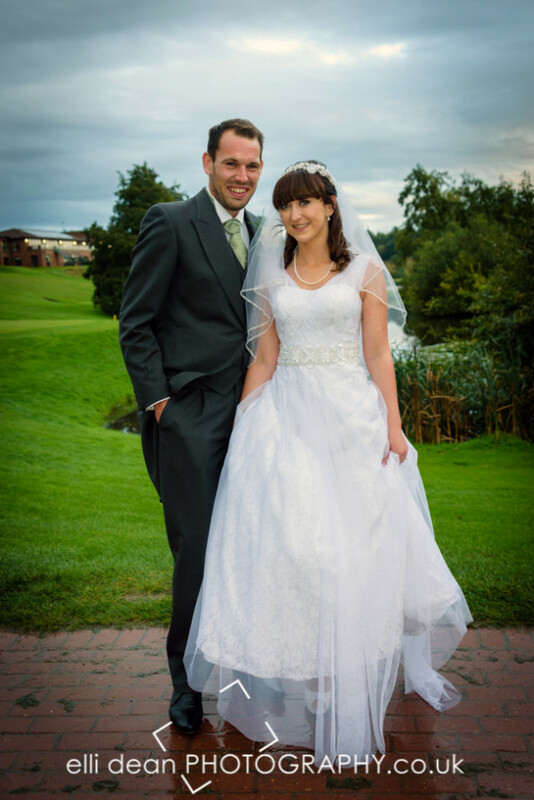 Each wedding I shot was special in it’s own way – I travelled to some amazing locations, met so many lovely people. 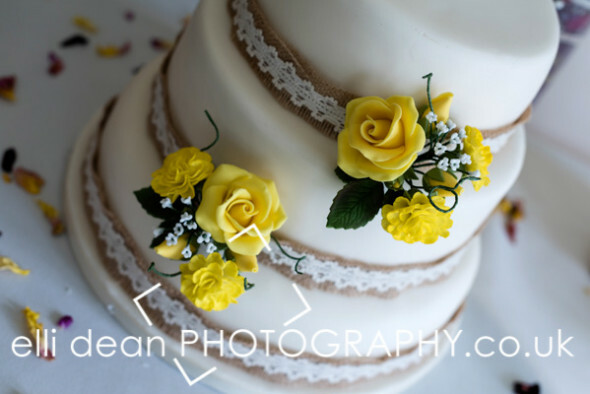 Here is a very small selections of shots I love from my 2016 weddings. 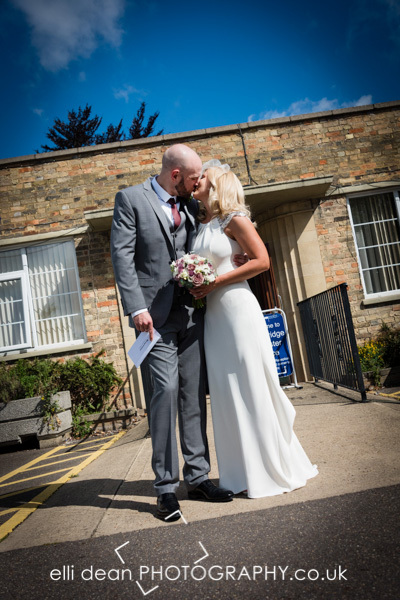 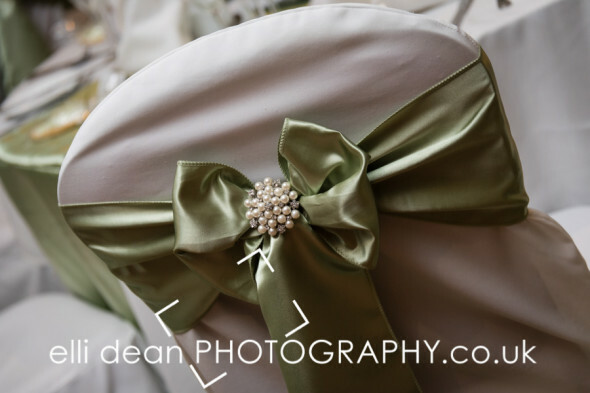 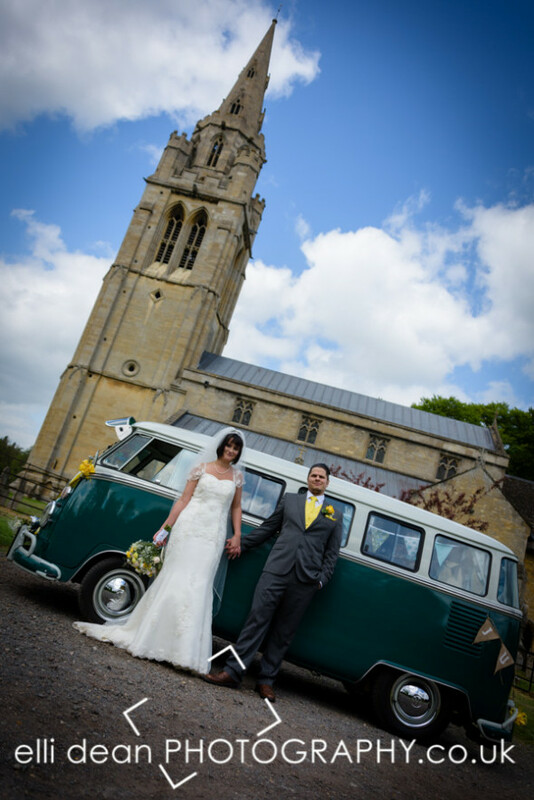 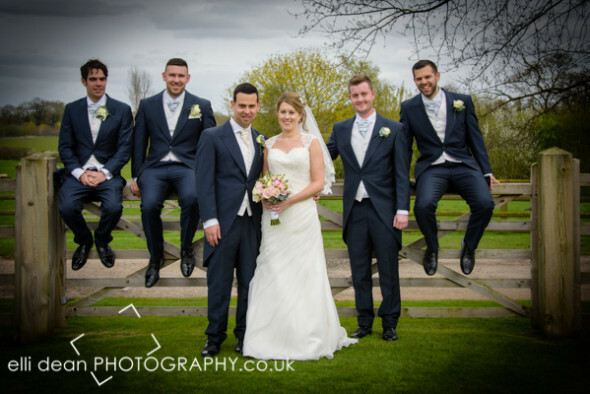 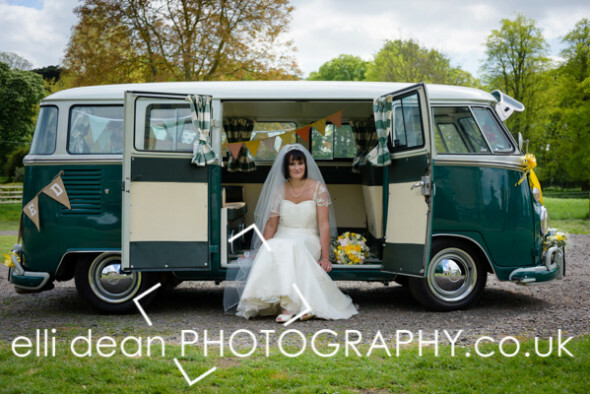 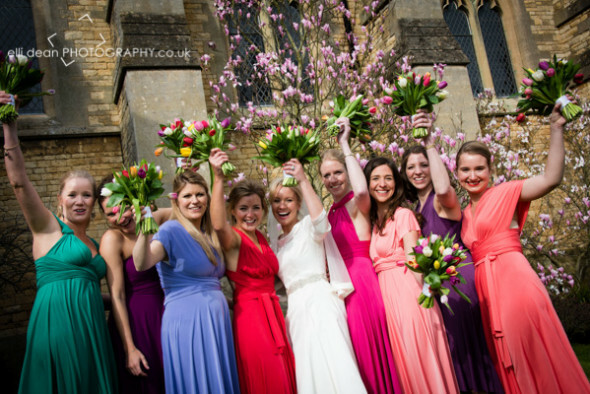 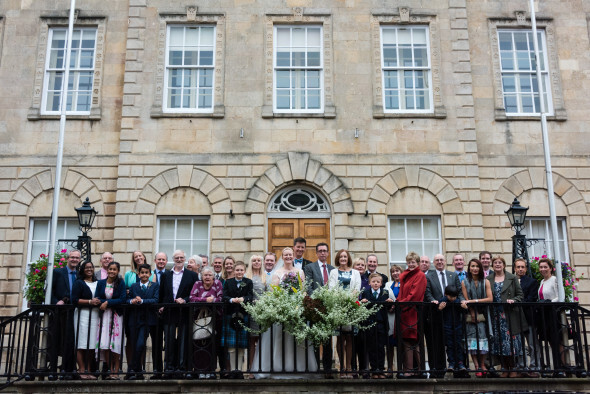 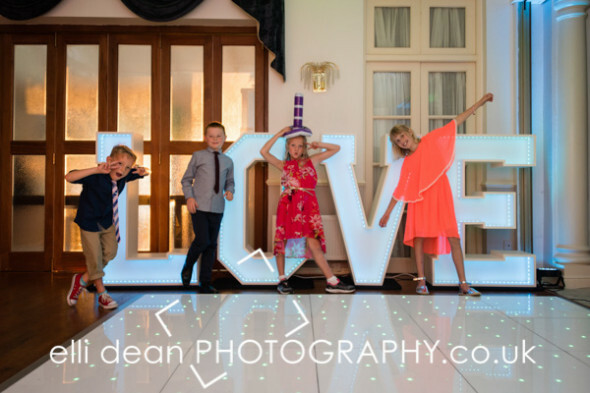 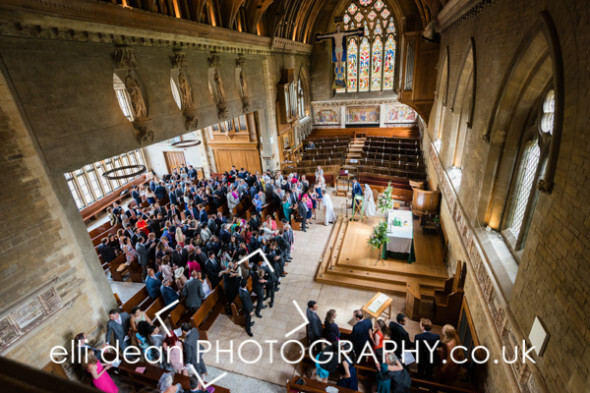 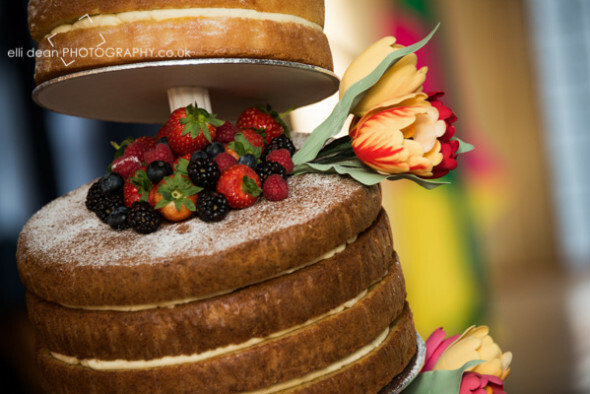 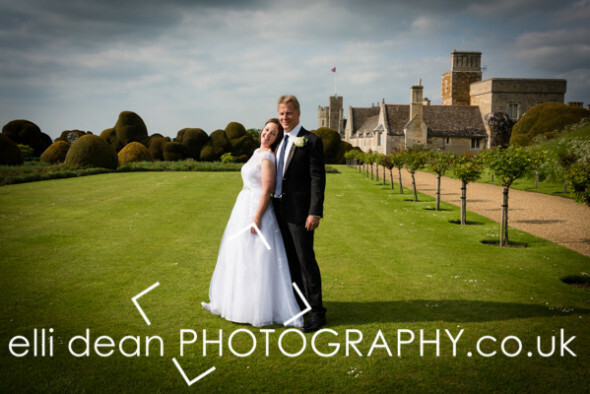 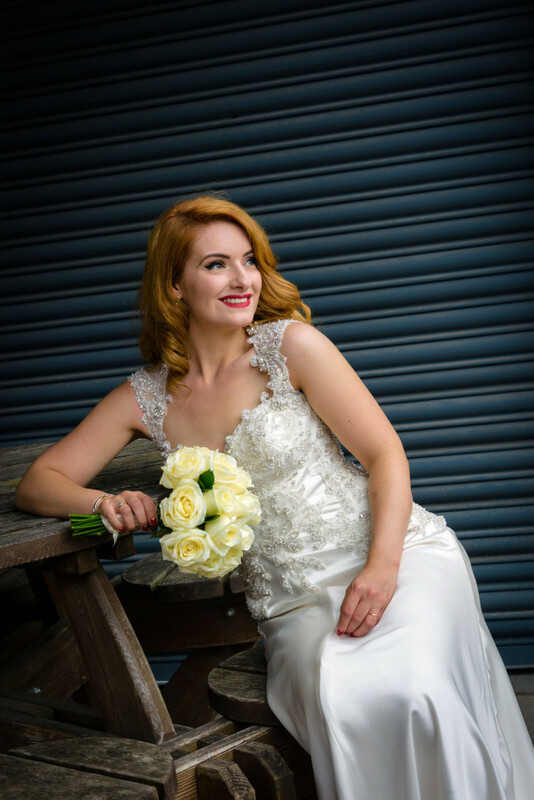 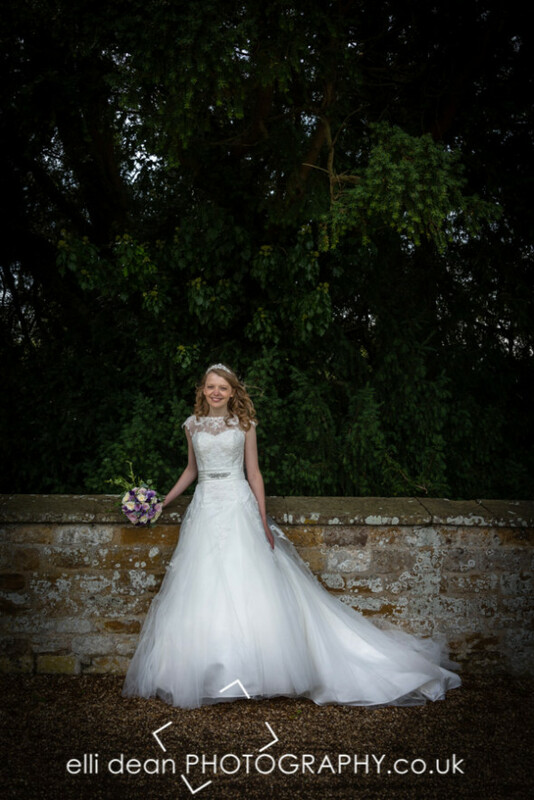 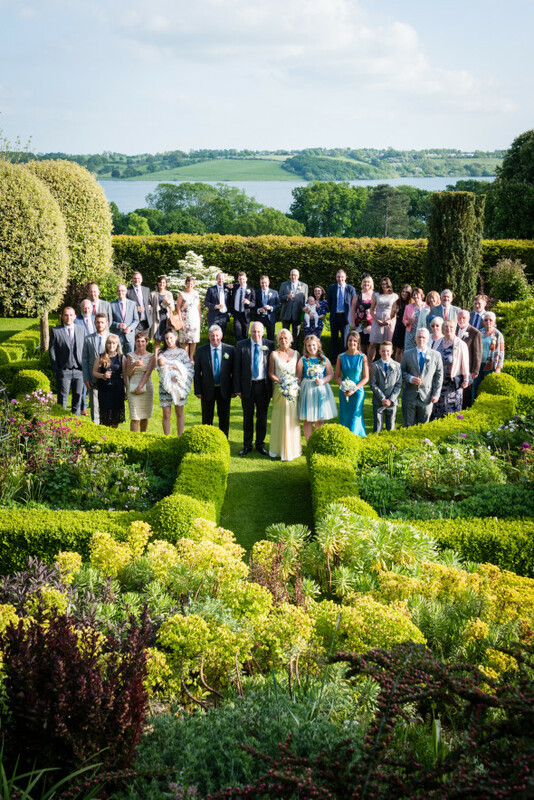 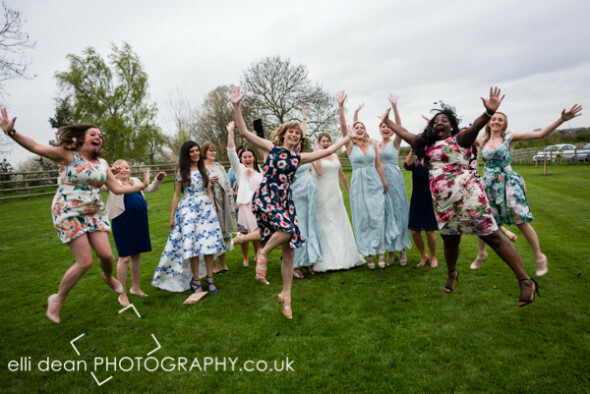 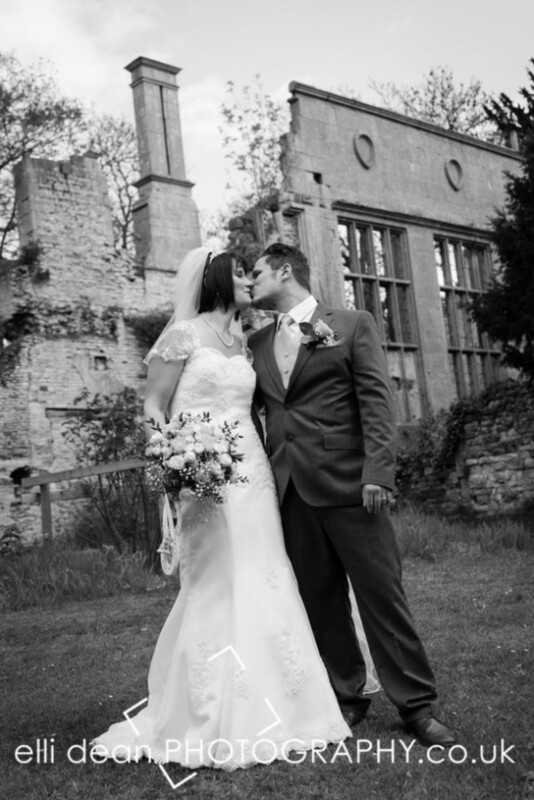 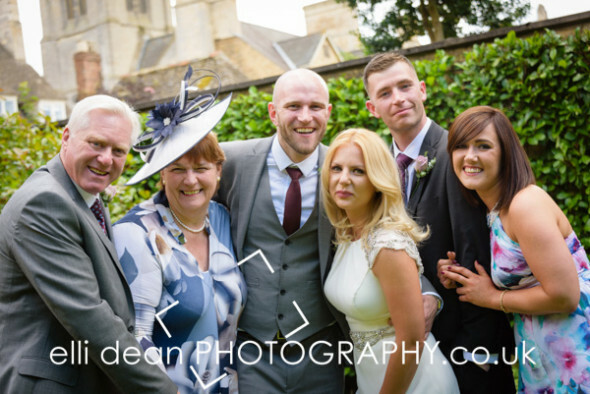 Shot at Normanton Church on Rutland Water, Stamford Town Hall, The William Cecil, Hambleton Hall, Greetham Valley, Rockingham Castle, Uppingham School and more..